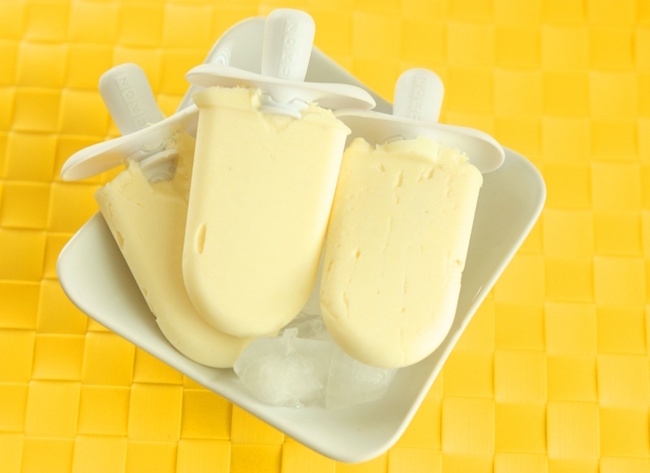 These yummy looking whipped pineapple popsicles! This interesting look at the woman behind Angelyne! 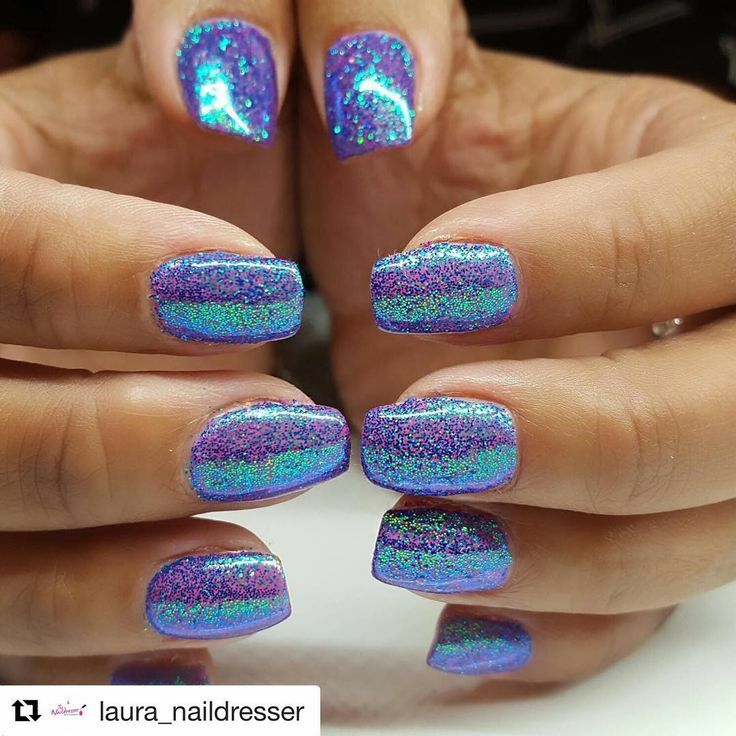 These perfect glittery mermaid nails! 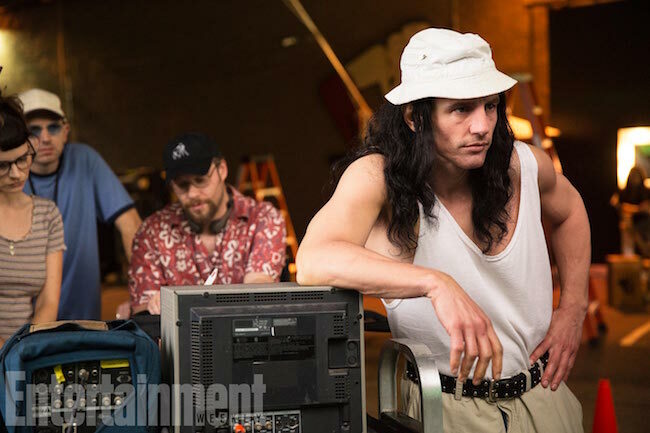 This article on the upcoming film The Disaster Artist - who else is EXCITED? 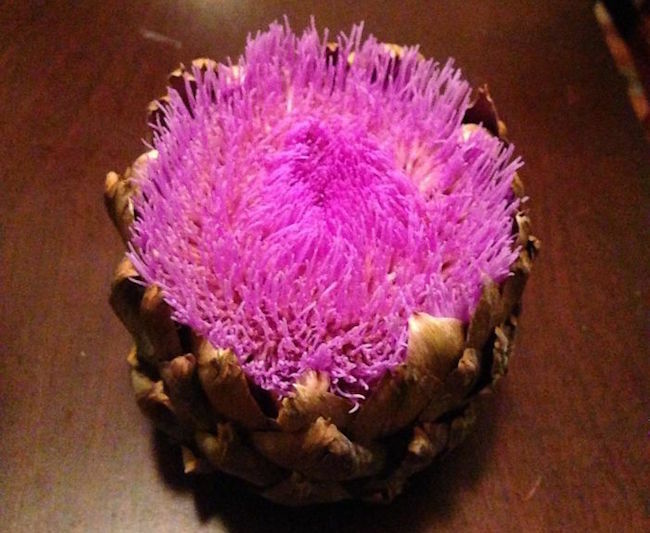 These photos of fruits & veggies that sprouted too early...why is this artichoke so beautiful? 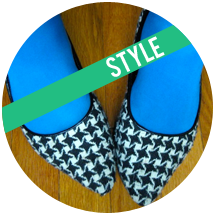 Did you hear the news? 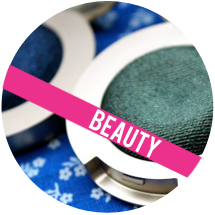 Colourpop is coming to Sephora! 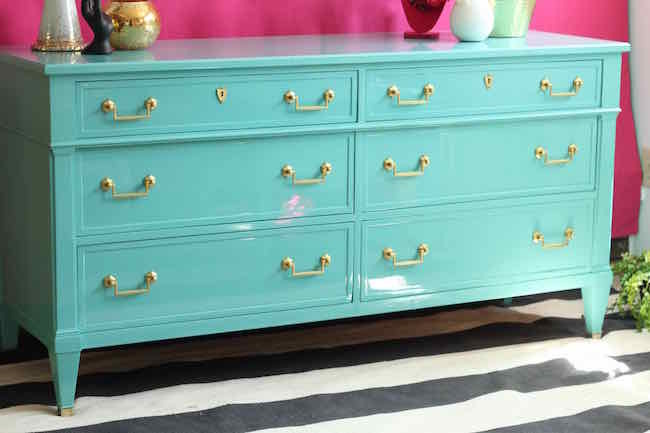 This downright gorgeous high-gloss teal dresser with gold accents! This fascinating video of an astronaut washing her hair in space!